In December 2009, Jason R. turned 39 years old. At 305 pounds, he vowed to get in better shape before his 40th birthday. His mother was diagnosed with diabetes at age 36 and had her first heart attack a few years after, so he knew he needed to make a drastic change to avoid following in her footsteps. Jason joined Snap Fitness in Tullahoma, Tenn., and took full advantage of all the tools his club provided. Once it got a little warmer outdoors, he discovered a passion for cycling and took his exercise outside for the rest of the year. By his 40th birthday, Jason dropped down to 172 pounds. Fast forward to 2013. Jason had maintained his healthy weight for three years. About halfway through 2012, his mother's health condition worsened and she lost her mobility. "Given her loss of mobility, combined with her diminished mental acuity, I was put in a position where I managed every aspect of her medical care and finances. After several tough months in a nursing home, she passed away at the end of February,” Jason said. The death hit Jason hard, and old habits began to kick back in. "Grief set in and I coped the only way I had learned for 39 of my 43 years: I ate. And then I ate some more,” Jason said. "I ate like I did when I was 300 pounds." By the end of 2013, Jason gained 60 pounds and knew he had to take action. He decided to enter a 10-week weight loss competition at a local pharmacy. "I was asked by my wife and her friends to join the Winter 2014 contest and lead their team. It didn't take too much deliberation to decide to join the group,” Jason said. His goal was a 20 percent loss (47 pounds). No one had ever hit the 20 percent mark in prior competitions, which motivated Jason to be the first. During the competition, Jason's part of the country experienced a very rough winter. It became very evident that his workouts and trainings would have to be conducted inside. So, that’s what he did. "Morning, lunch, evening, middle of the night — whenever I could squeeze in a trip to Snap Fitness, I was there,” Jason said. "On average, I spent two hours a day at the gym five times a week. Every single machine in that gym, along with a lot of the free weights, had the unfortunate pleasure of being doused in my sweat." Jason refused to give up. He was dedicated to his goal every single time he walked into the gym — even when a stress fracture set him back. "When I experienced a stress fracture in week 2 of the competition and the treadmill and elliptical became unbearable to use, I found a way to adapt using the stationary bikes and Life Strider machines,” Jason said. "Never once, did I walk out of Snap thinking I could have done more than I did." Jason was proud to report he hit his 20 percent goal during the final competition weigh-in. To be exact, he lost 20.3 percent and 47.6 pounds in 10 weeks! Jason has attained a BMI in the "normal" range and that his resting heart rate is down to 52 beats per minute. Jason fully anticipates being able to maintain his recaptured healthy lifestyle. "2013 was a rough year for me, but I fought back and am looking forward to a lifetime of great years going forward,” Jason said. 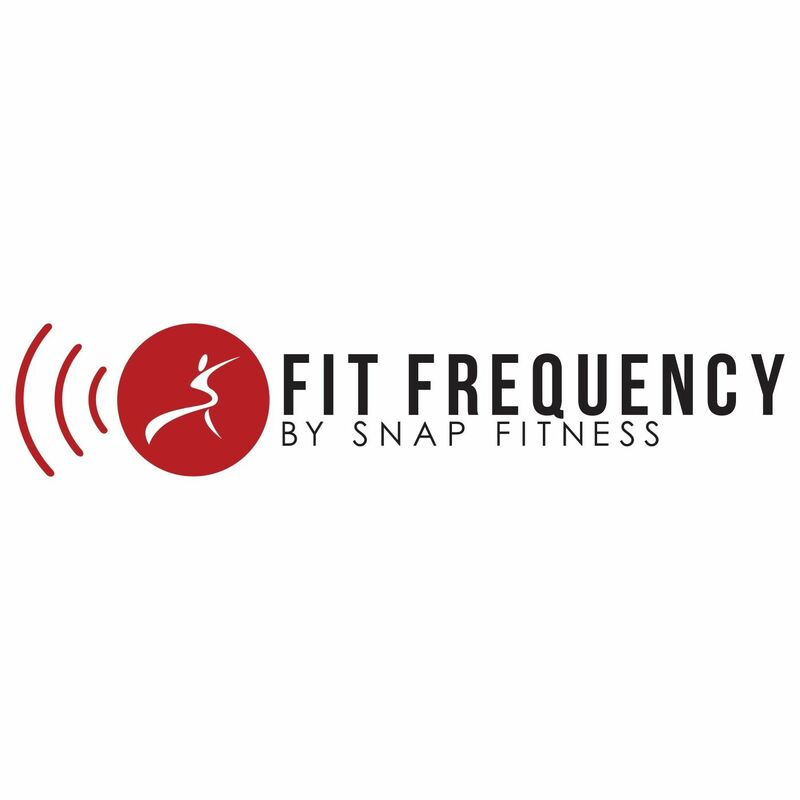 Thank you, Snap Fitness, for helping me get back to me!" You are more than welcome, Jason! You deserve nothing but the best with your hard work and passionate attitude.